Vital AFC Wimbledon Is Available! Vital Football is looking for a site editor to take on this Vital Football site. 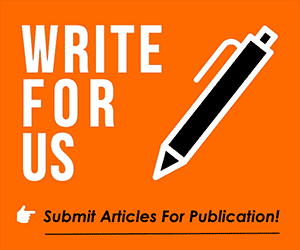 Are a fan of the club and want to publish your views? Maybe you have an existing forum and would like to bring it over to Vital? Then again perhaps you are just an aspiring writer who thinks you could do this site justice? Well, if that is the case then join in on this exciting fans network and enjoy the friendly banter among rivals, automated leagues, results and earning potential of this content managed network. If you have a passion for your club and are you over 18-years-old and, ideally, you have some experience in writing news and/or match reports you could also be just what Vital is looking for! If you are a football fanatic with a passion for the sport, then Vital Network Ltd can provide you with a website that allows you to have your say about the great game. Apply by clicking here or click the advert above.